At The Kole Plastic Surgery Center, patients come to us for a wide variety of cosmetic procedures. When you think of cosmetic surgeons, the first thing that comes to mind is typically procedures such as breast augmentation, liposuction, facelifts and perhaps breast reductions for those experiencing back pain. Sometimes, however, the simpler treatments, in terms of being non-invasive with little to no recovery time, can also yield excellent results. While plastic surgery is popular for augmenting peoples’ physique, trying to win the fight against aging is the other big reason people go to a cosmetic surgeon. Fortunately, some of the most effective techniques for this purpose are also the least invasive procedures, so you are quickly experiencing the benefits with practically no downtime. Skin rejuvenation is a popular term covering a number of procedures that may be applied to the skin for keeping the ravages of time at bay. Skin resurfacing is a term that refers to a cosmetic procedure that accomplishes this in the specific manner of removing the top layer of skin. Skin rejuvenation is often accomplished through the use of a specialized laser. These are either ablative or non-ablative lasers. The ablative variety removes the top layer of skin, which enables a new, tighter and younger looking layer underneath to take its place. A non-ablative laser heats your tissue beneath the top layer of skin thus causing your body to produce new collagen. Skin resurfacing can also be done utilizing a chemical peel, also known as a skin peel, to remove the top layer of dead skin. Injectables are another tool in a cosmetic surgeon’s arsenal for addressing certain issues that are holding your aging or sun-damaged skin back from looking as good as it can. Reducing the appearance of sun or age spots. Whether a laser, injectable, or chemical approach will be best should be determined by a skilled Plastic Surgeon during your consultation. Certain treatments are only able to handle certain skin conditions and can’t do anything for others. For example, injectables, such as Botox, can be put under the skin to reduce fine lines or wrinkles, but they can’t do anything to rid you of an unwanted tattoo or age spots. 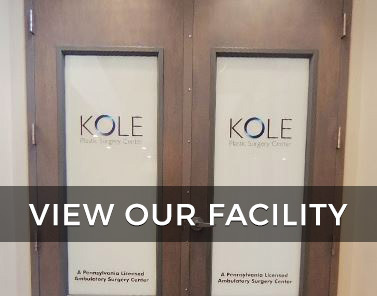 At The Kole Plastic Surgery Center in Southampton, Pennsylvania, we provide a full line of laser, injectable and chemical skin revitalization procedures that spare you the invasive nature and recovery times of full-blown cosmetic surgery. All of our cosmetic treatments are performed by Dr. Edward S. Kole. 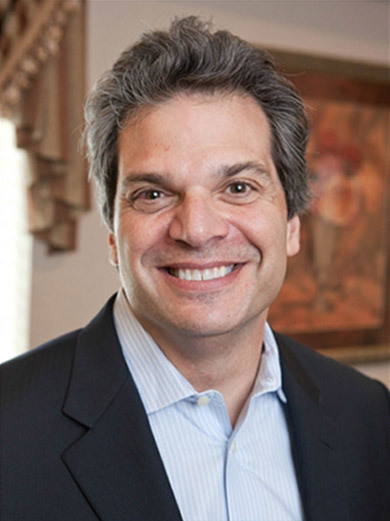 He is a dual board-certified plastic surgeon who’s been in private practice for two decades. Our practice is the only provider in the Bucks County, Montgomery County and Philadelphia area of the cutting-edge PicoSure laser treatment system. This is the most advanced laser for cosmetic treatments available today, and it can produce astounding results quickly in the hands of an experienced plastic surgeon like Dr. Kole. If you want to turn back the clock on your skin by removing sun or age spots, reducing fine lines and wrinkles, or handling any other skin issues you have, please contact us at your earliest convenience, so we can set up a consultation where we’ll show you what we can do to make you excited to look in the mirror again.